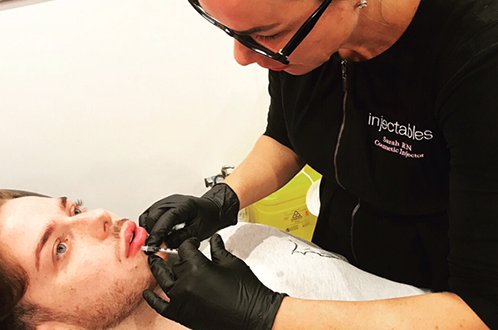 All Injectables skin treatments are medical-grade and specifically prescribed to deliver exceptional results every time. A full skin analysis is completed by our highly trained Advanced Dermal Therapist to discuss the most suitable skincare for your home care regime. The Injectables Difference: With every in-clinic skin surfacing treatment we use an enzyme mask to dissolve and remove dead skin cells in large quantities, leaving the complexion of your skin smooth and hydrated. An exciting new natural treatment to improve your skin texture, smooth wrinkles, fine lines and soften scars. Our treatment is complimented by a peptide, stem cell mask to nurture a faster recovery. Also known as Dermal planing. This is a gentle method of deeply exfoliating the skin. 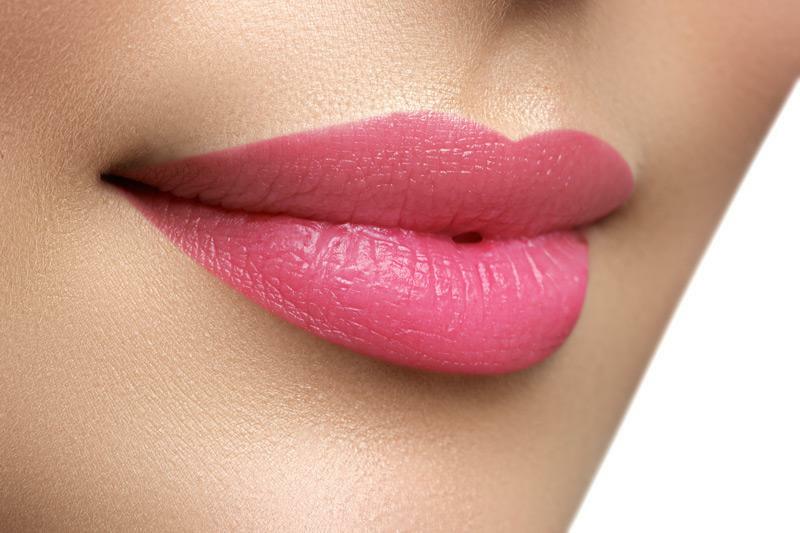 A surgical blade is worked over the face gently removing the outer layers of dead skin cells as well as any fine hair. Great for blonde hair that cannot be treated with laser. Microdermabrasion is an excellent maintenance treatment for normal skin, it also treats premature ageing caused by sun exposure, dry skin, acne, blemish scars, sun spots and fine lines. 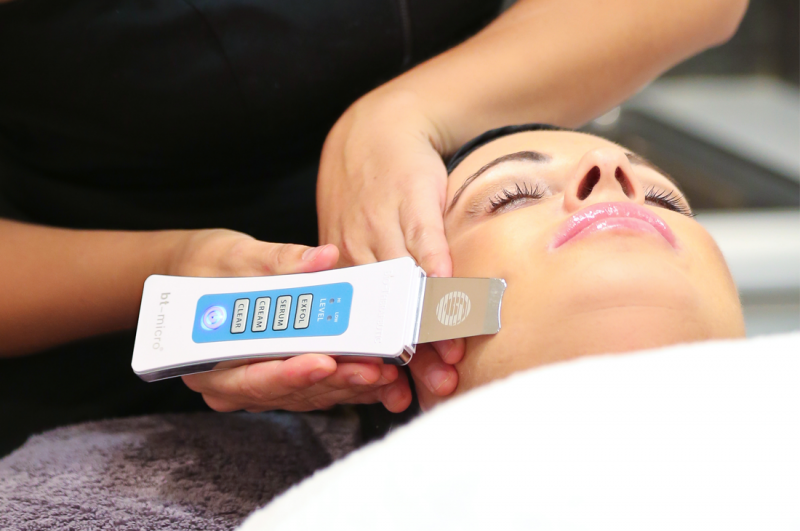 Rejuvenate your skin's look and feel with our deluxe micro-dermabrasion, only $99. Medical grade skin rejuvenation treatments for men, women and teens. 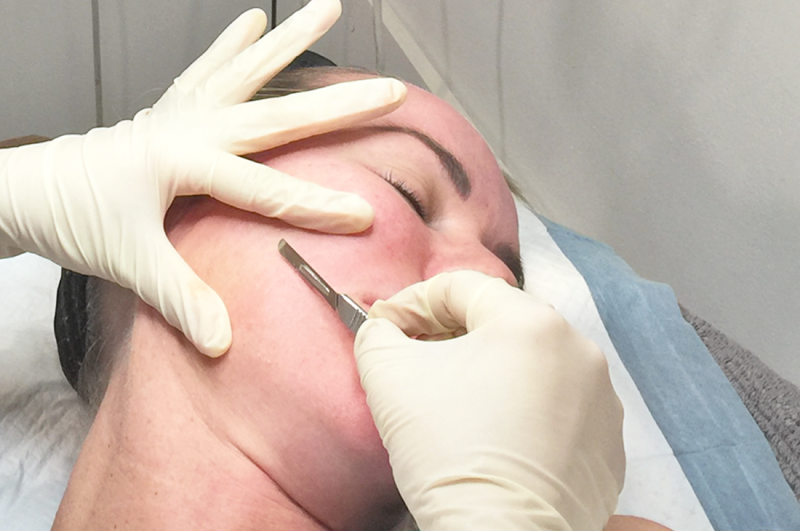 All of our peels are customised to suit your skin type with our highly trained Advanced Dermal Therapist, Krissy. The same Schedule 4 drug used for wrinkle treatment can be used for excessive sweating of the underarms, palms of the hands and soles of the feet. If you suffer from embarrassing, excessive sweating contact our Registered Nurse Sarah Guerrera today. One treatment can last up to nine months. 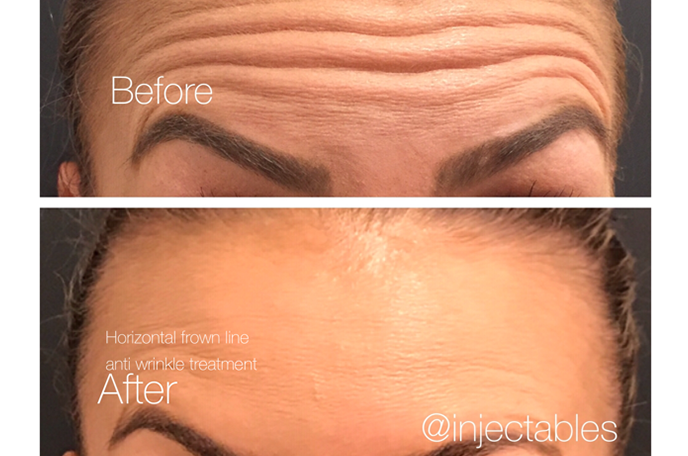 HD Brows, they are changing the brow game for the good, one brow at a time! 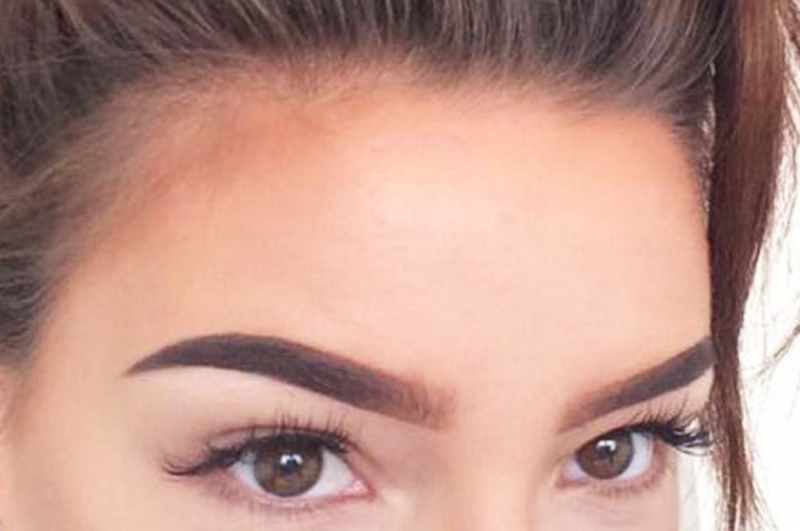 A luxury treatment for the ultimate in well-groomed eyebrows tailored for you.